Own your very own lots in Barber, Montana. These lots rarely ever come up for sale! This peaceful setting would be the perfect place to build your dream getaway cabin. While close to the modern amenities of Billings you will get lost in time with the peace and quiet that comes with rural life! Nice secluded piece for summer fun or a hunting camp, recreational activities, 4 wheelin, horseback, hiking, hunting, camping, etc. Wildlife in the area. 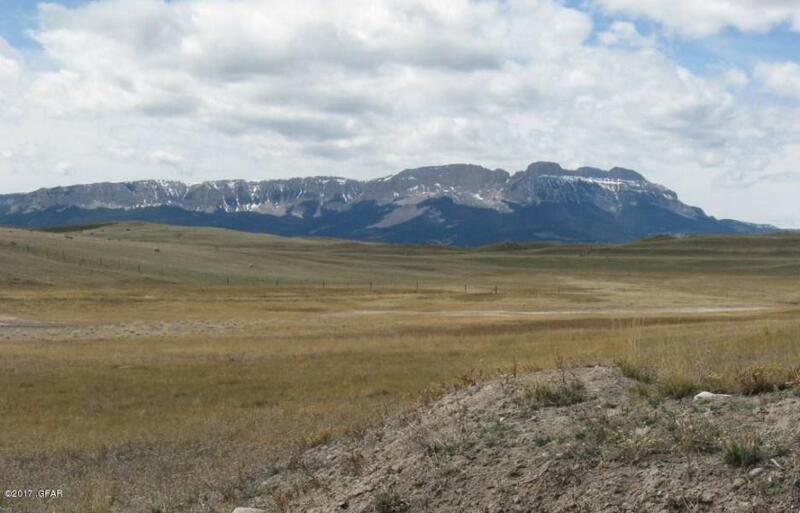 Ideal building lot ready for you to achieve your Montana Dream! Private community with outstanding canyon views and the Missouri flowing by. Electricity to the property. 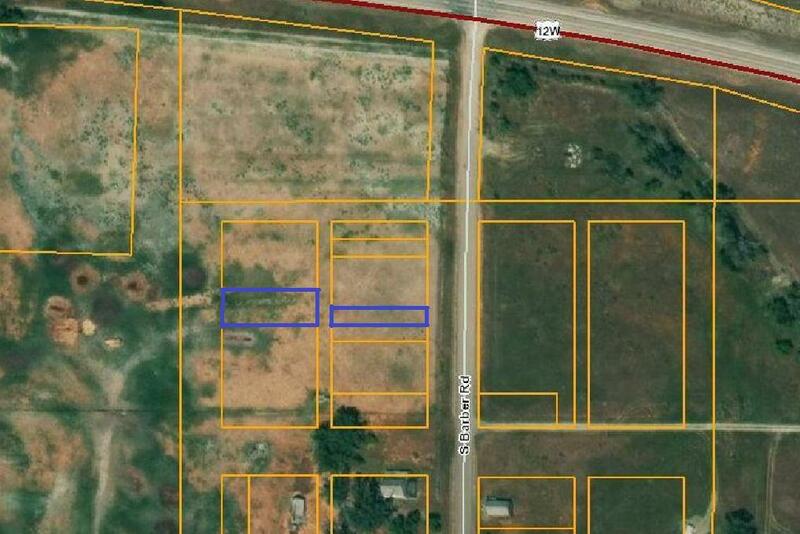 Multiple lots available for those desiring more land. Insurable access. Please call Greg Selmon 406-750-2108, or your real estate professional.